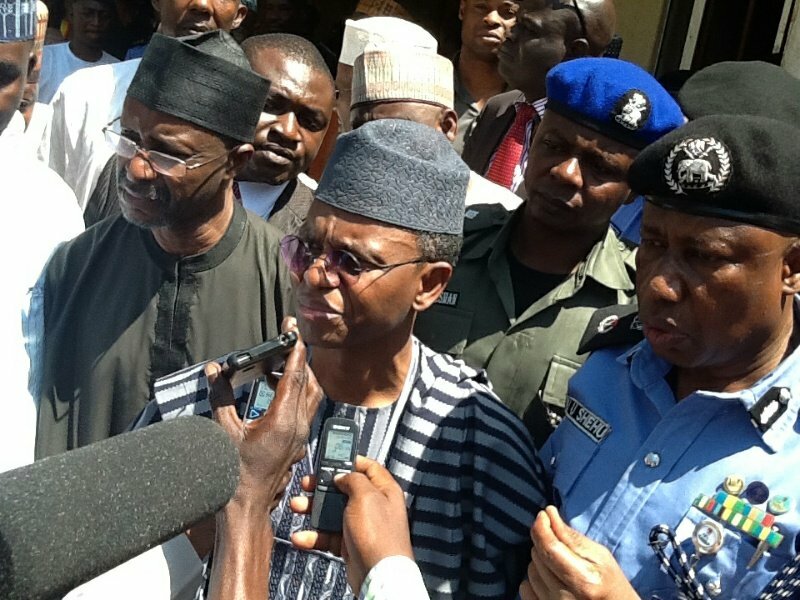 The governor of Kaduna State, Nasir El-Rufai, on Saturday said his government will soon commence the arrest and prosecution of parents who allow their children to engage in street trading rather than being in school. the governor said the aresst and aprosecutuion will commence once the free primary and secondary education policy in the state takes effect. He said " We shall soon commence free feeding of primary schools in January 2016,as soon as it is captured in the 2016 budget. The increase in the number of students enrollment has also made us to introduce morning and afternoon shift in our schools". He added "Measurement of uniform for both primary and secondary schools has commenced. After all these, parents have no excuse to allow their children and ward to hawk. We shall also commence prosecuting erring parents". "Whatever we spend on education, we shall see its effect in 20 years". Mr El-Rufai had before his election declared that his children would also attend public schools.